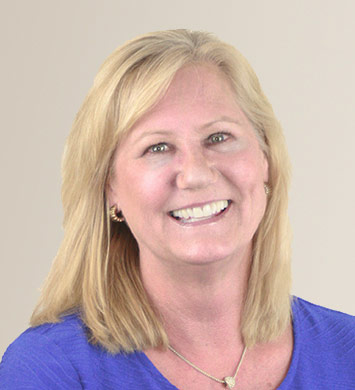 Karen has more than 25 years of accounting experience and specializes in meeting the specific financial reporting needs of nonprofit, education and religious organizations. She enables finance committees at churches and schools to interpret financial reports, giving context to the numbers for non-finance professionals, and provides financial reporting structures. Specifically, she provides budgeting, cash flow, month-end close, use tax returns, Form 571-L and 1099 return preparation as an outsourced finance and accounting professional. Karen holds a B.S. in accounting from California State University, Hayward.